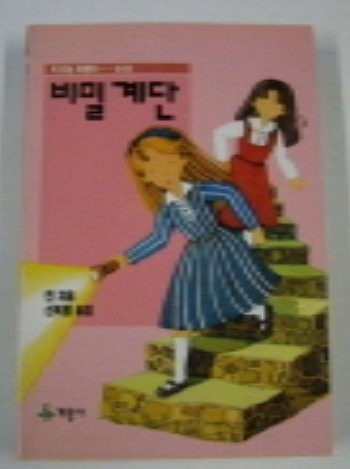 There in an entry in Worldcat.org for this book under the Carolyn Keene section, indicating that there is officially at least one Nancy Drew that was published in Korea. I was lucky to find a blurry image of the cover. The translation of the Korean title is "Secret Stairway" so it is probably The Hidden Staircase.